One of the beauties of living in a large metropolis like Los Angeles is having access to everything from cultural events, museums, nightlife, and of course the amazing nature opportunities. Unknown to many outside of the city, but Los Angeles is blessed with a great outdoor space within minutes of most any place in the city. 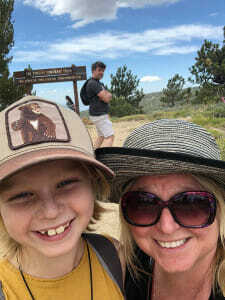 Part of this great outdoor world is the Mountain Recreation and Conservation Authority which organizes events at neighborhood parks throughout the city. The MRCA hosts an amazing array of events to get kids (and adults) more in touch with their natural surroundings and our impact on it. We have participated in their summer campfire nights with a naturalist program and smores roasted over a campfire, survival sundays where outdoor survival skills are taught as well as special events like the day of nature games on Halloween. Last week we had the opportunity to participate in another of their local events, with the urban camping experience at Vista Hermosa Park, a local park overlooking downtown LA. How cool is that? It doesn’t stop there, they are having another campout next month, this time overlooking the LA river. The upcoming campout is made even more special in that it will occur during a meteor shower. 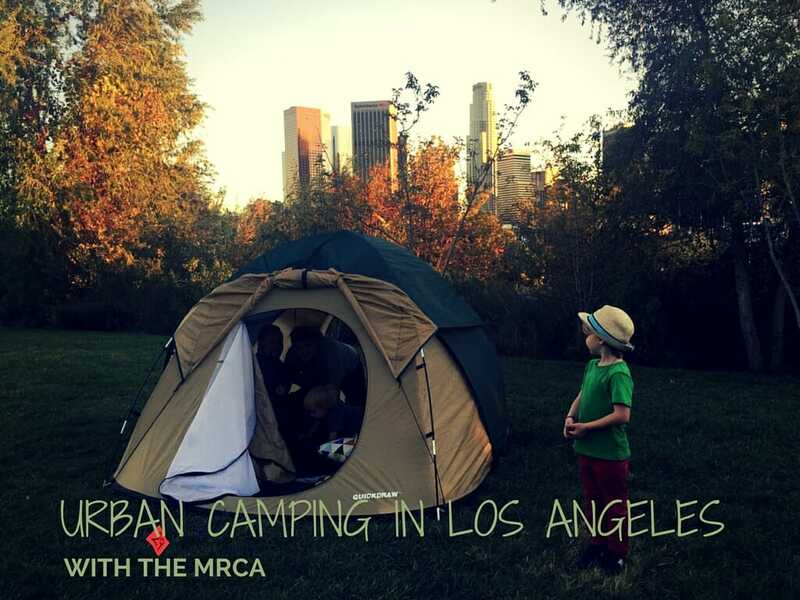 MRCA’s urban campouts are a great way to introduce camping to kids who haven’t ever camped before as well as for seasoned campers looking for a quick and easy camp experience without the hassle or long drive out of town. As part of the campout, the MRCA provides a hot dog dinner, leads the kids in games, a lesson on something nature related ending in roasting marshmallows, an astronomy program with a high powered telescope and a continental breakfast. There are also nature hikes, morning stretching and so much more. Seriously, this is as easy as camping gets! The next campout is scheduled for Dec 12-13 at Marsh Park. Sign up for the MRCA’s emails to find out about other programs. To sign up for this campout, click here. Spaces are limited. Remember this isn’t a typical camp ground, so don’t expect your own campfire pit, picnic tables or even showers. Instead, get a quick experience of camping without too much hassle. 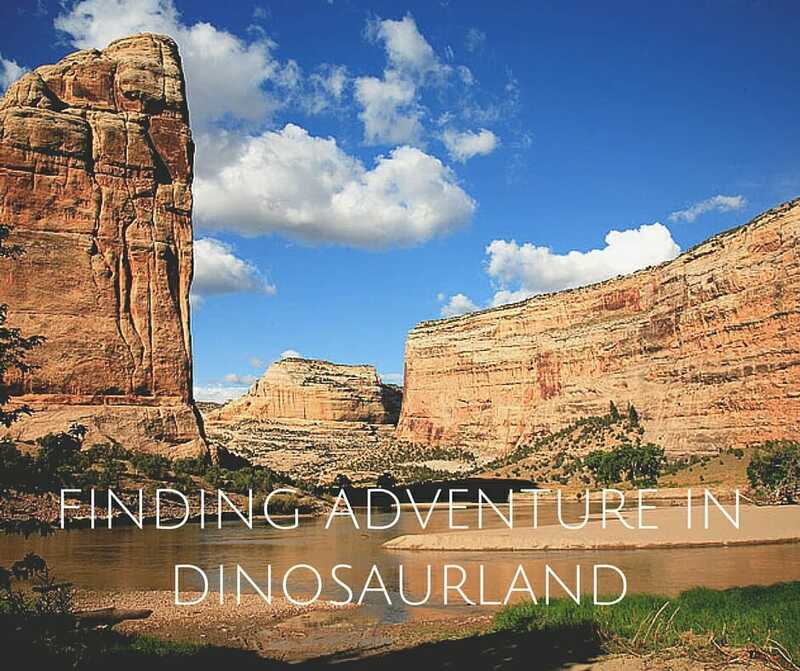 The camping fee is $20-30 (depending on how big of a site you reserve), which includes your dinner and continental breakfast as well as your actual tent site. As mentioned above, for an additional fee you can rent a tent and/or sleeping bag from the MRCA. Food is provided, but you are still responsible for cooking it! Come join us! This is a great event that the entire family will enjoy. You can also feel good about helping support our local park programs so that they can continue providing outreach and education programs. Click here to sign up for the Dec 12-13 Marsh Park Urban Campout! What a great program! I’ve never heard of this. About 15 years ago, I lived in LA (San Pedro) and worked at the HI Youth Hostel in Angels Gate Park. 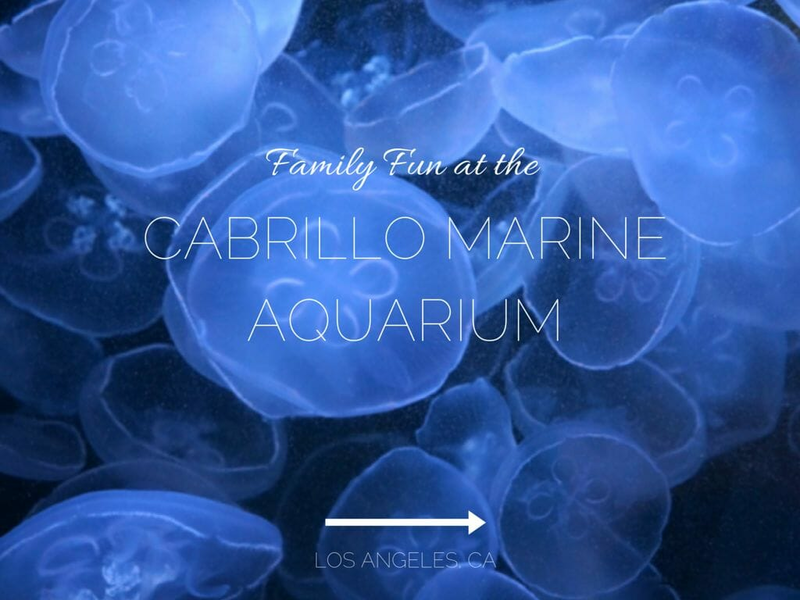 We had a program that invited LAUSD students down for overnight stays at the hostel, where they could meet international travelers, visit the marine mammal center, and the aquarium. It was a lot of fun and really opened kids eyes to the world out there. I bet this program does the same! Wow what a fun program. My son would be so into that. We are away for the next camp out, but I love this. We were just talking about camping with Athena again soon. I saved the link and I’ll watch for the next one. Thanks! I will let you know about the next one as well. A bit if drive for you guys, but would be fun to hang for a night!! That’s fantastic! LA was my home for the last 11 years, and it is the perfect place for something like this. There are so many places to go to get in touch with nature. This is such a great idea! What a great way to camp in the city. I love camping and hadn’t gone in years but finally did this summer. So fun.